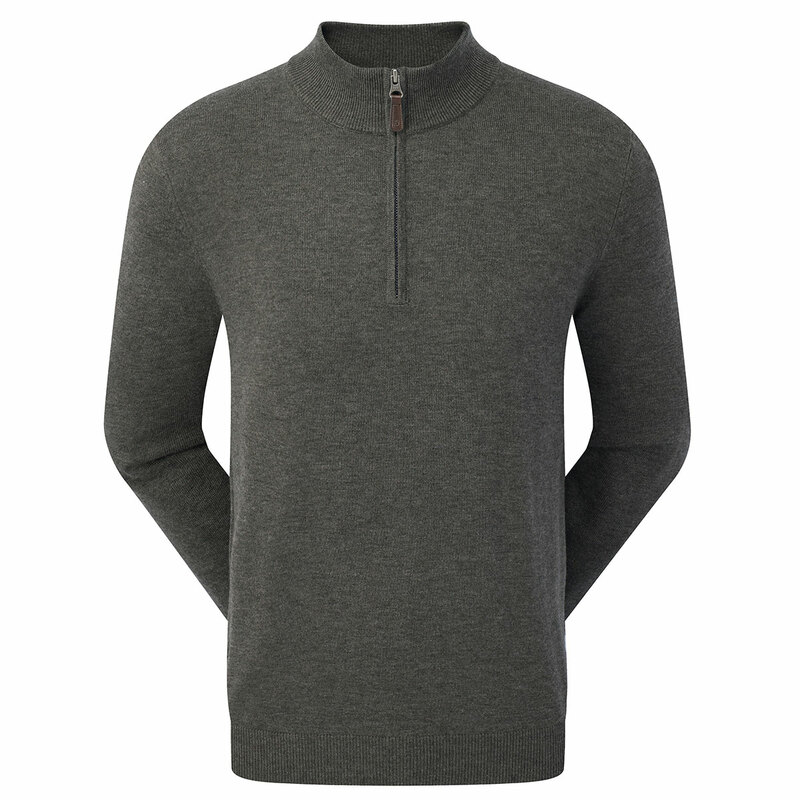 This premium wool blend pullover offers long-lasting durability and performance as you play golf. 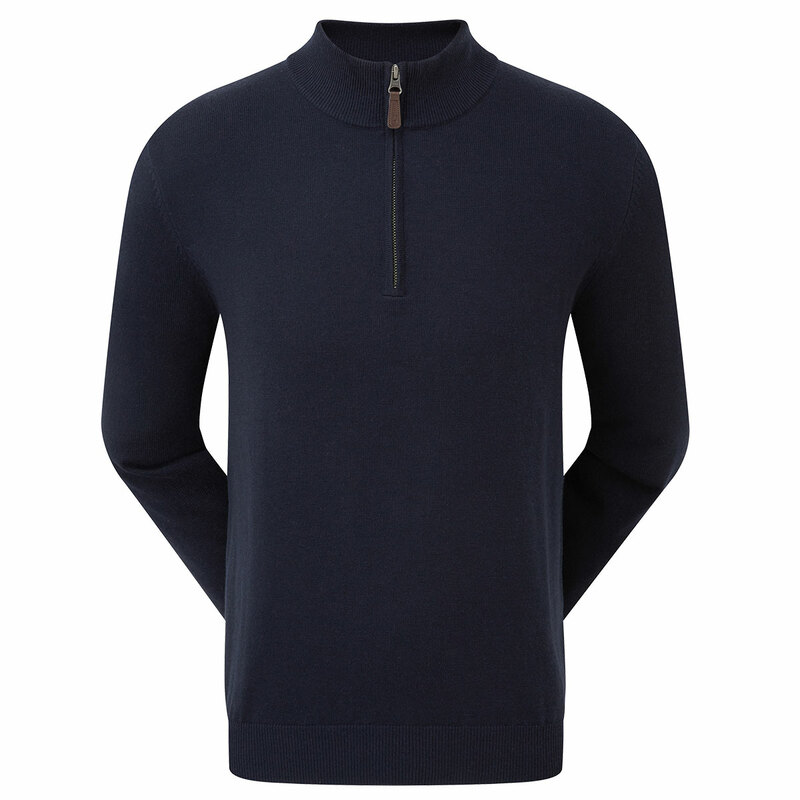 Constructed with performance fibres that offer warmth, comfort, and colour fastness for long-lasting good looks. The design features a half-zip opening, elasticated cuffs and bottom hem and is highlighted with a contrast FJ logo on rear yoke.